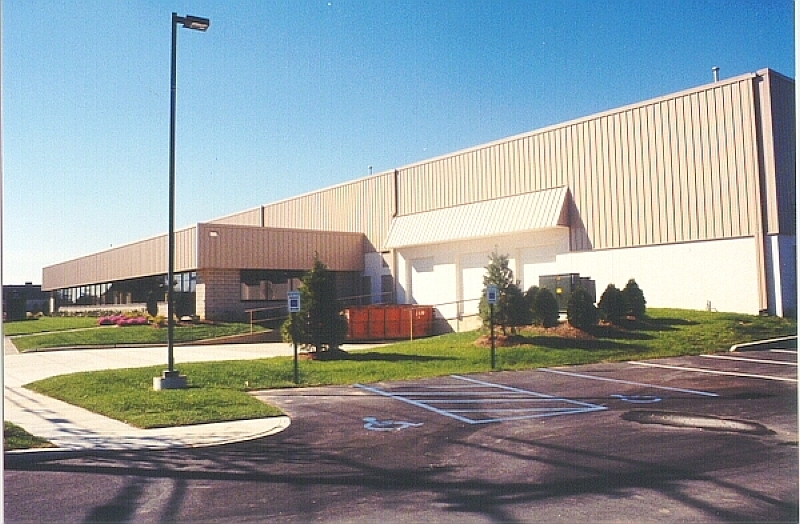 1050 Thomas Busch Memorial Highway is a single-tenant building designed for warehousing or production operations located in a major South Jersey industrial park just fifteen minutes from downtown Philadelphia. 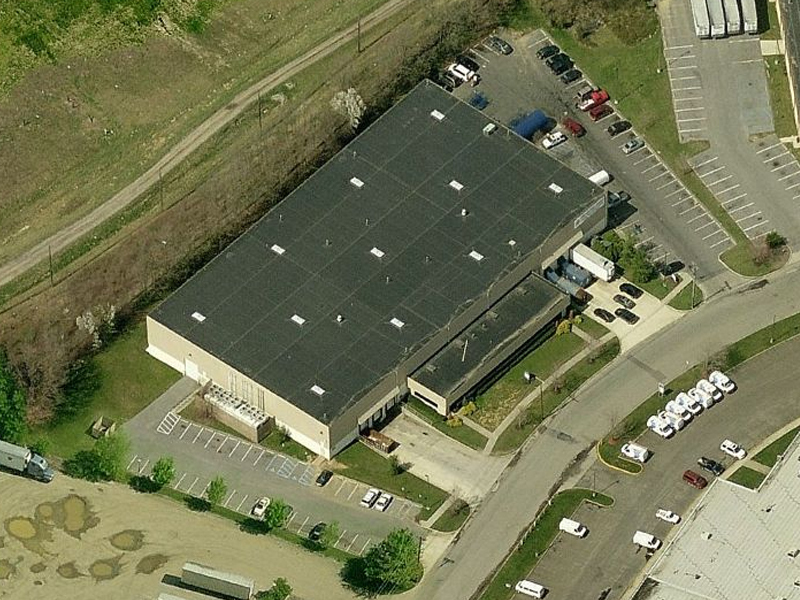 The building has a small office area, 24'+ clr height, 1200 amp electric service, T-5 lighting, and skylights. The building's prime logistics location is within two miles of the Betsy Ross (I-90) and Tacony-Palmyra bridges (NJ Route 73), four miles of I-95, and within ten minutes of travel are roadways I-295, NJ Routes 38, 70, US Route 130 and New Jersey Turnpike Exit 4.